We've hand-carved each piece of the puzzle so no two are the same. 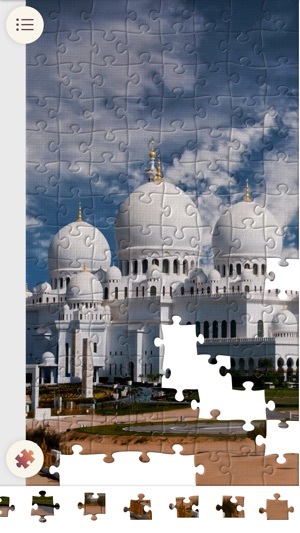 We've selected the best images and brought classic jigsaw puzzle experience to your screens. 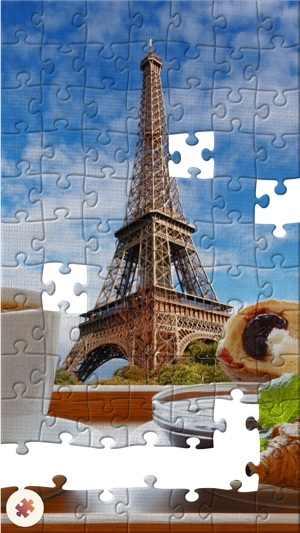 The game provides an unbeatable gameplay for puzzle lovers of all ages. 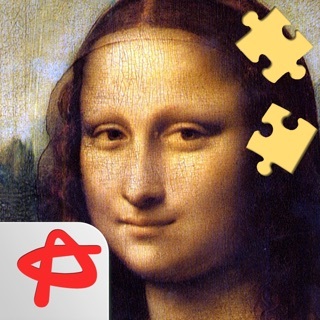 Solving jigsaw puzzles is relaxing, rewarding, and keeps your brain sharp. 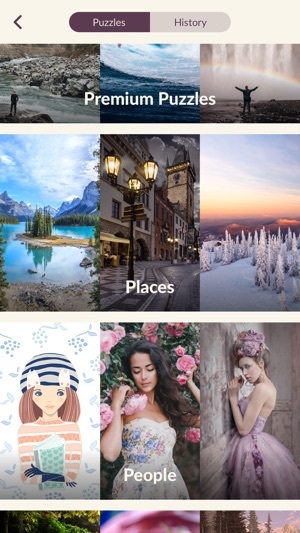 • Hundreds of hand-selected images that can be enlarged to view beautiful details. • Each piece has a unique shape. 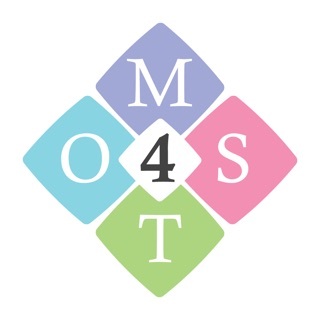 • 5 levels of difficulty for beginners and experienced players. • Optional rotation to make the game really challenging. • Intuitive interface designed special for all users of all ages. 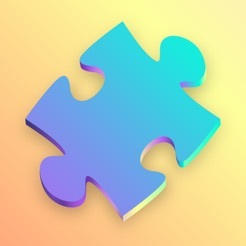 Puzzle.Plus provides full functionality for free. You can subscribe for additional puzzle packs using the paid subsription option. Subscription will be charged to your credit card through your iTunes account. Your subscription will automatically renew unless cancelled at least 24 hours before the end of your current subscription, and you cannot cancel a subscription during the active period. You can manage your subscription at any time, either by viewing your account in iTunes from your Mac or PC, or Account Settings on your device after purchase. 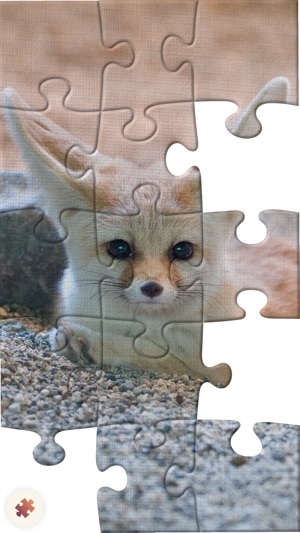 • Custom puzzles from your photos. It is easy to play it and a lot of fun. I find this puzzle really fun to play with. It is simply designed and not complicated to play. The amount of puzzle pieces are not too many and not too few, so they are at the right amount which is really good for the players not to get bored so easily. Also, when each piece is correctly placed to another piece, the pieces are automatically clipped together so that the player can move the corrects pieces anywhere they want. This is a neat feature because if each piece is not clipped together when correctly placed, the game will become a mess because the screen is very small and the puzzle pieces are scattered everywhere on the screen. 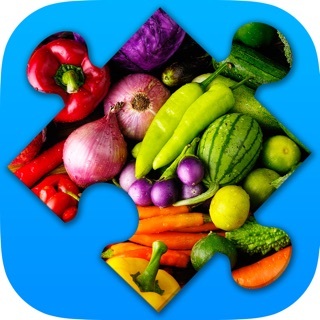 This is an excellent puzzle app. 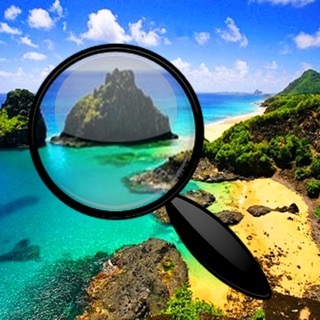 It is very easy to use, with a beautiful user interface. 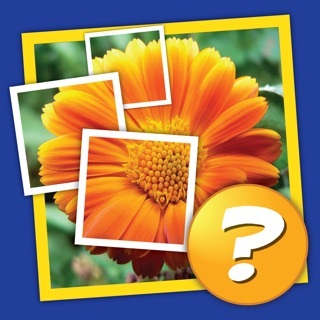 There are several gorgeous images to choose from, and you can select from 15 to 120 pieces with and without rotation. 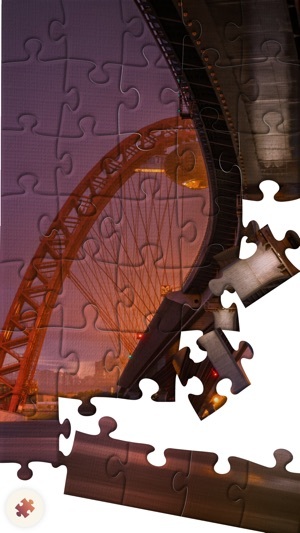 The puzzles are so customizable, they can be as easy or as hard as you want them to be. It's perfect for all ages, and something to recommend to everyone for a quick way to pass some time!